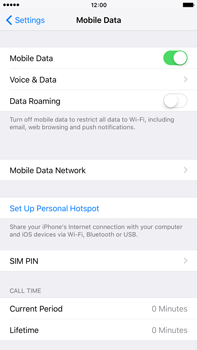 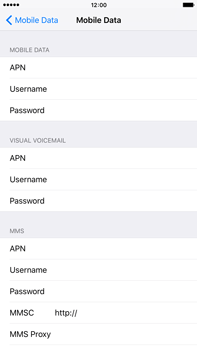 Settings for mobile internet can not be sent to your Apple iPhone 6s Plus via SMS. 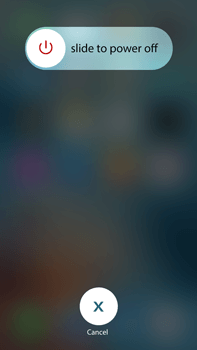 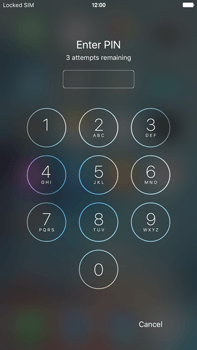 To turn off the Apple iPhone 6s Plus, press and hold the power button on top of the Apple iPhone 6s Plus. 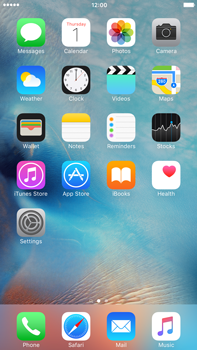 To turn on the Apple iPhone 6s Plus, press and hold the power button on the top of the Apple iPhone 6s Plus. 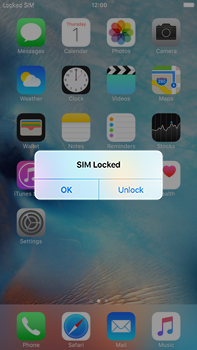 To unlock the screen, drag the arrow symbol to the right. 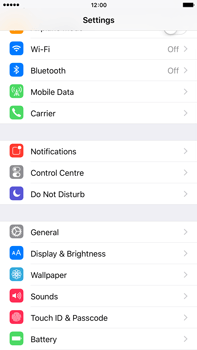 The Apple iPhone 6s Plus has now been configured for use of mobile internet.